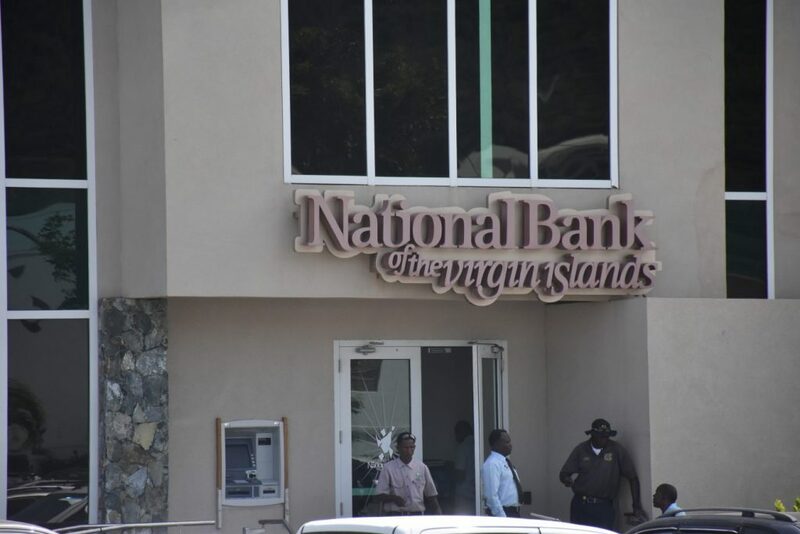 Government is exploring the possibility of opening a branch of the National Bank of the Virgin Islands on the sister island of Virgin Gorda. Premier Dr D Orlando Smith made the announcement on Tuesday, following news that Scotiabank is closing its Virgin Gorda branch. “We had discussions with the Chairman of the National Bank, Mr Clarence Faulkner, about establishing a presence on Virgin Gorda. This bank is looking into this urgently. I expect to be able to make an announcement very soon on this matter,” said the Premier, who is also Minister of Finance. He said government understands the importance of having a banking institution present to service residents not only on Virgin Gorda but also on the island of Anegada. He said his administration is ‘working diligently’ to implement a banking solution by September 1. September 1 is the date Scotia is expected to close its Virgin Gorda branch. Premier Smith said government has had talks with the bank and it was agreed an automated teller machine – more commonly known as an ATM – will continue to operate on the sister island. It is said Scotia is focusing more on digital banking, which is a decision made for all Scotia branches across the region. 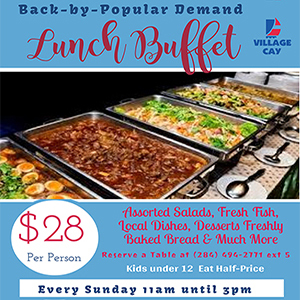 Scotia believes this will ‘enhance customer interaction for the BVI’, Premier Smith said. In a media release last week, Scotia noted the impact of the hurricanes on its sister island and Tortola branches. The bank said it was dumping some $3 million into its Road Town branch for renovation. The branch is being transformed into a modern, state-of-the-art corporate head office and retail branch with both interactive and digital capabilities. “We anticipate that the newly renovated branch will open its doors in early 2019 and change the face of banking in the country as it has been designed with both our customers and the future of banking in mind,” Scotia said. Scotia’s impending closure comes months after another bank, CIBC First Caribbean closed its Virgin Gorda branch. NBVI is the people’s bank so it is no brainer that it will open a branch on VG, the second most populous island with a population of 4000. Banking is a profit making business so if VG residents to keep the NBVI open they must use it. The branch can start with basic services and additional services supplied if the demand is there. Let’s expedite the opening and let Scotia fallback to Tortola to modernize. VG residents basic needs so this is a Maslow’s hierarchy of needs; basic needs must met first. Of course nothing better could be expected of this Government! When the National Bank of the Virgin Islands denied me a loan to build my house, Scotiabank offered me the financing to build my house. Scotiabank has not missed one payment on the money they loaned me, and I am thankful to God for that! Scotiabank, you have nothing to lose by continuing to offer banking services to the people on Virgin Gorda. Please re-consider your move. I second this, National Bank would not consider a lower interest rate and even after speaking with the chairman I was ignored. I went to Scotia and they gave me the loan to build my house for a really good rate. When I was finished I was able to build my house and buy a brand new vehicle. How can we build our own local bank when that bank cater for a selected few. BTW I have never missed a mortgage or car payment with Scotia thank God!! And who is going to maintain the ATM….good luck on this one…..
Man open the branch in VG. What is there to think about. There are many VIP members that are part of the investment club as well. This story line is getting real old. Who going to pay for a broke bank debts. Surely not a broke government. Get ready for more nails.